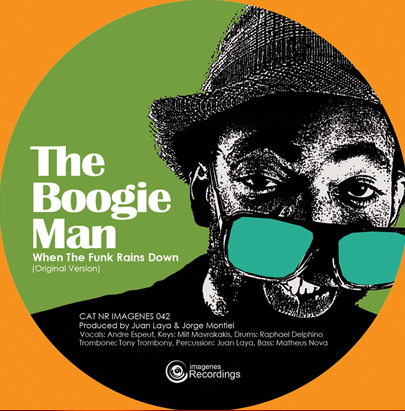 The Boogie Man - the latest ultra funk sensation of the north London surroundings... Imagenes Recordings present the latest ultra funk sensation of the north London surroundings... The Boogie Man From the founders and driving force behind Los Charly's Orchestra, Juan Laya & Jorge Montiel comes this brand new project which embraces the legacy of the Boogie Funk blending with the London touch which has characterize the style of production of Juan & Jorge over the past few years. Having done collaborations with producers of the caliber of John Morales (M+M mix) and other this band has already settle its reputation on the current electro Boogie scene as one of the most innovative and forward thinking around.